Golos Movement wants to overhaul the mechanisms of financial support received by non-government organizations (NGOs), which include the political parties. In place of the government assistance to political parties, state subsidies for non-commercial organizations, and the so-called “presidential grants,” Golos suggests that the citizens are allowed to redirect a part of their taxes (0.5% of the income tax) to finance specific public association — a party, a religious organization, or another NGO (except for state-owned companies and state corporations), including specific regional or local branches of the organization — at their own discretion. This would stimulate the political parties and other public associations to actively work with people at the local level. Ultimately it will facilitate the development of civil society and improve the citizens’ engagement in resolving the most pressing public matters, including oversight of effective spending of their taxes. 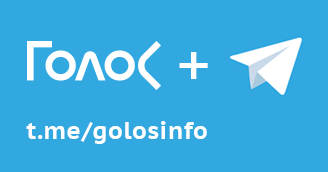 The Golos Movement would like to point out one of the problematic aspects of the government assistance to NGOs, specifically, the initiative that seeks to provide federal budget funds in support of public associations affiliated with political parties, and to offer details of the comprehensive reform of government assistance to political parties and NGOs. The State Duma of the Russian Federation is currently debating the draft of amendments to the federal budget for 2018-2020. According to the draft, MPs decided to allocate federal budget funds to NGOs affiliated with parliamentary parties: 50 mln rubles to the Institute of World Civilizations (LDPR), 50 mln rubles to the Leadership Projects (Communist Party), 120 mln rubles to the Center for Protection of Citizen Rights (Just Russia). 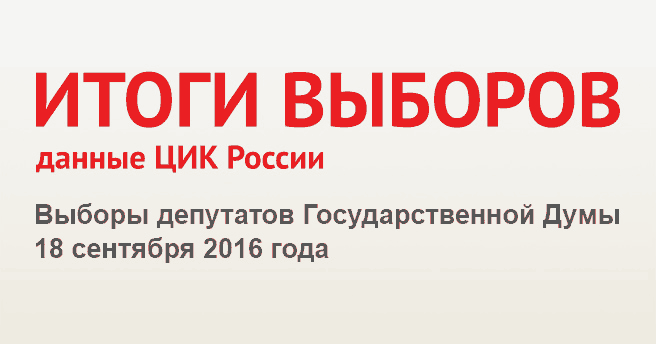 On November 13, 2017, the Institute of World Civilizations affiliated with Vladimir Zhirinovsky won two government contracts worth 4.9 mln rubles. The government customer was the Moscow State Institute of International Relations (MGIMO) of the Russian Foreign Ministry. One of the contracts is for research entitled “Transformation of Political Landscape in Western Countries: Crisis of Traditional Parties and Alternatives of New Formation.” According to the tender documents, the research should be focused on evaluating the potential of “alternative political forces of new formation” in the US, Great Britain, France, and Germany. 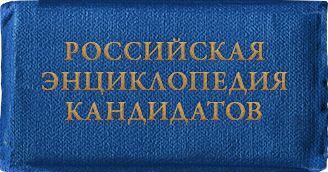 The research is authorized by the Program of Scientific-and-Expert and Research Activities for 2017 of the State Duma of the Federal Assembly of the Russian Federation. However, the teaching staff of the Institute of World Civilizations lacks the specialists on this subject. 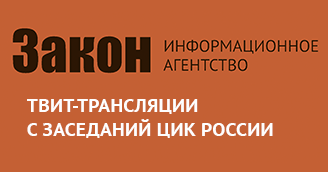 In addition to the said financial support, the Institute of World Civilizations is also supposed to take over the building of the Russian Academy of Sciences in Moscow. 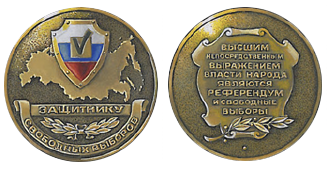 The KPRF’s Leadership Projects have also been the recepient of government assitance: in 2015 and 2016, they won “presidential grants” for organizations of the all-Russian kids and youth competition called “Land of Talents.” The total sum of government assistance amounted to 7 mln rubles. 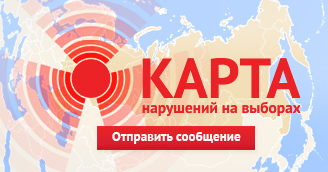 The Leadership Projects organization has been organizing a project with the same name for several years now, with participation from the Communist Party. In accordance with suggested amendments, the said NGOs will receive significant sums from the federal budget in circumvention of traditional tender procedures generally applied to the NGOs (such as the “presidential grants” competition), while the sum of this support will be many times higher than the regular government assistance to other NGOs that receive funds from the budget. This is essentially additional financial assistance provided to the parliamentary parties from the federal budget. That being said, the decision on allocation of funds is made, among others, by persons that established the said organizations, which speaks of the probable conflict of interest. 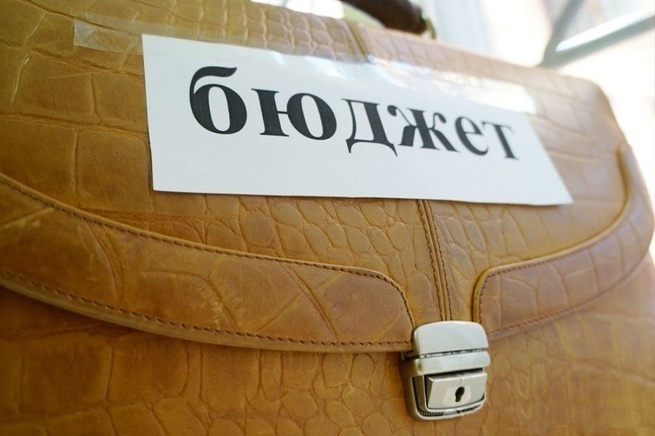 The Golos Movement for Protection of Voter Rights would like to point out that over the last few years the State Duma deputies had already tripled the size of government assistance to parliamentary parties, from 55 rubles to 152 rubles for each vote cast in federal elections. As a result, in 2016, KPRF received 1.4 bln rubles from the federal budget, Just Russia — 1 bln rubles, and LDPR — 800 mln rubles. These sums have been paid in excess of all other expenses incurred by the Duma deputies and their administrations, including office rent, transportation and salaries to their assistants. Reduce the excessive influence of corporate donations, and create conditions for the political parties’ efficient and systemic work and the strengthening of their ties with voters. That being said, in Russia the problem of excessive corporate donations was turned into its opposite — political parties’ dependence on federal budget funds. 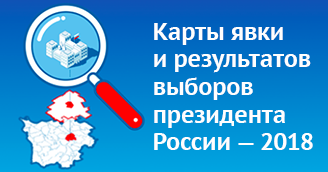 In 2015, for example, a year with no federal elections, the share of government financing in the parties’ cash flows amounted to 68.6% for United Russia; 74.6% for LDPR; 86.4% for Just Russia; and 89.4% for KPRF. We believe that this leads to the disruption of communication with the voters. It results not only in reduction in number of votes collected by the parties during federal elections (in 2016, even the winning United Russia party received 2 mln votes less than at the previous elections of 2011), but also in the small share of private donations and membership fees in the overall structure of political parties’ cash flows. Even during the election year of 2016, citizen donations amounted to just 4.8% of the parliamentary parties’ overall incomes, while entrance and membership fees accounted for just 2.5% of cash flows. The still-existing inability of even the largest parties to overcome the so-called “municipal filter” at the recent gubernatorial elections also demonstrates the weakness of political players’ positions at the local level and their lack of communication with the voters. The Golos Movement suggest complete overhaul of the mechanisms of financial support for the public associations, including political parties. In place of the government assistance to political parties, state subsidies for support of various NGOs, and the so-called “presidential grants,” we suggest that the citizens are allowed to directly spend a part of their taxes (0.5% of the income tax) to finance specific public association — a party, a religious organization, or another NGO (except for state-owned companies and state corporations), including specific regional or local branches of the organization — at their own discretion. The federal budget for 2016 allocated 12.625 bln rubles for government assistance to political parties, subsidies in support of NGOs, and the so-called “presidential grants.” The size of the income tax collected into the country’s consolidated budget in 2016 amounted to 3 trln rubles. Half-percent of this sum would equal 15 bln rubles, which is comparable with the funds allocated from the federal budget. This is especially true, considering that regional and local budgets also allocate funds for NGO support, which means that the overall allocations from the consolidated budget may be even higher. At the same time the effectiveness of existing government assistance leaves a lot to be desired. Since the cash inflow from income tax is one of the most important sources of revenue for the regional and local budgets, the possible loss of revenues should be compensated with grants from the federal budget. 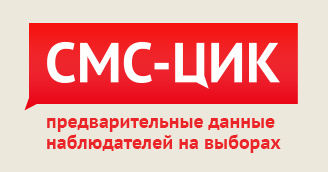 Right now, a draft law has been introduced to the State Duma, and this document envisions amendments to the Law on Political Parties regarding regulation of political parties’ financing. 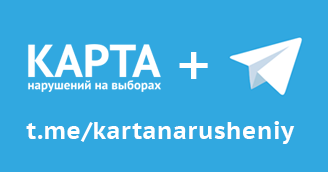 The draft law, which envisions elaboration on the size of membership fees and requirements for public disclosure of information about such fees, can be amended with relevant provisions that abolish government financing of political parties and allow the citizens to dispose of part of their incomes on their own. This would also require amendments to the Law on Public Associations and the Law on Non-Government Organizations (regarding provision of government assistance), and to the Tax and Budget Codes of the Russian Federation.